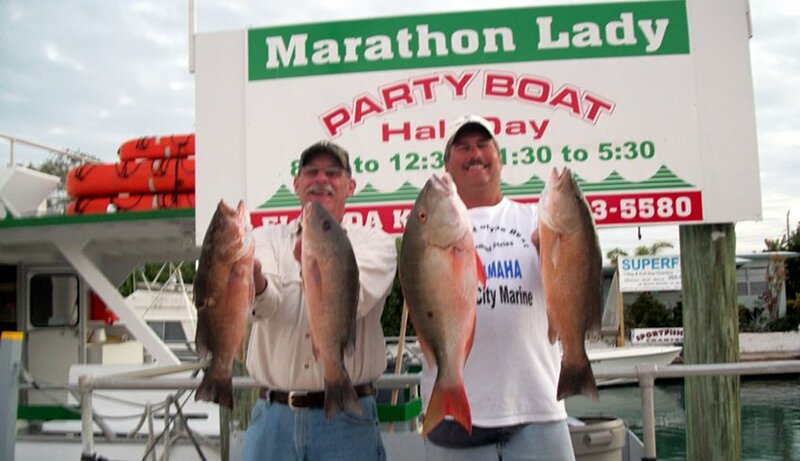 Aboard The Fabulous Marathon Lady! 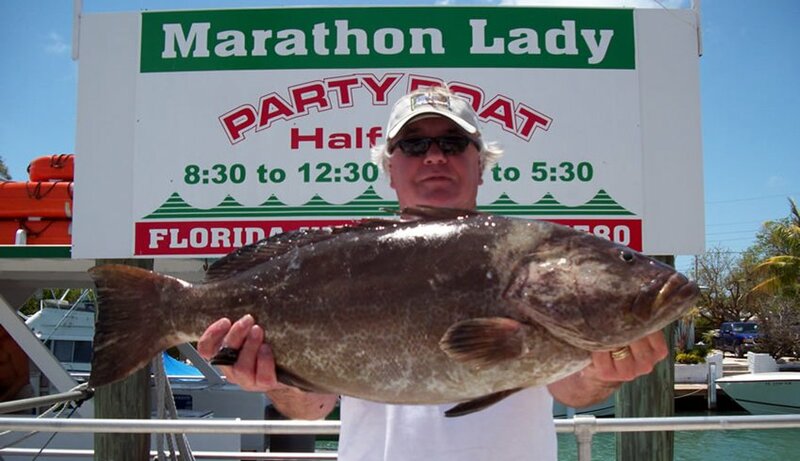 The 73' Marathon Lady offers the finest Party Boat Fishing in the Florida Keys! 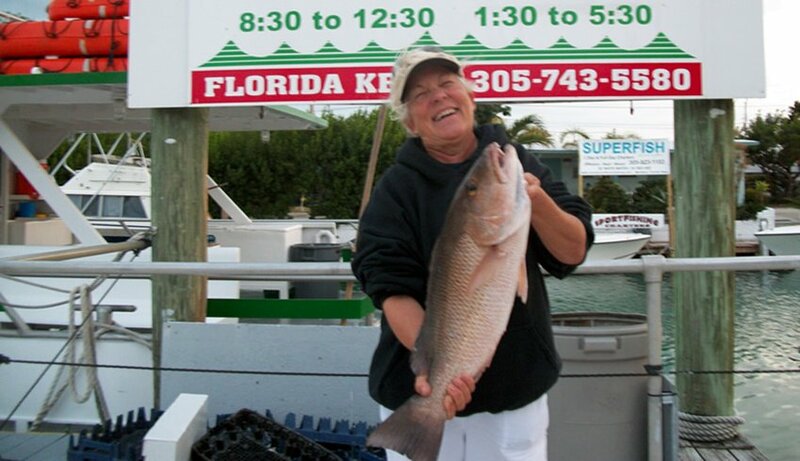 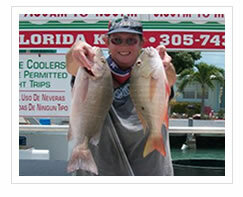 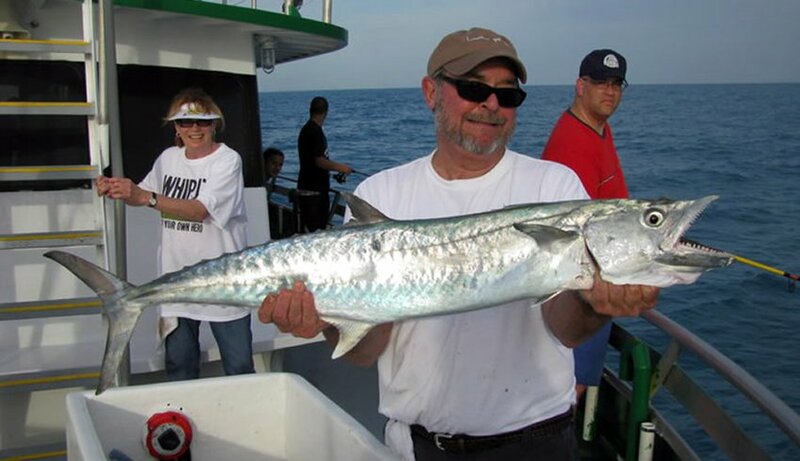 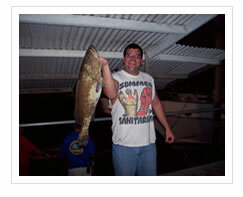 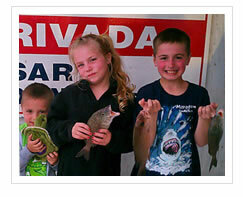 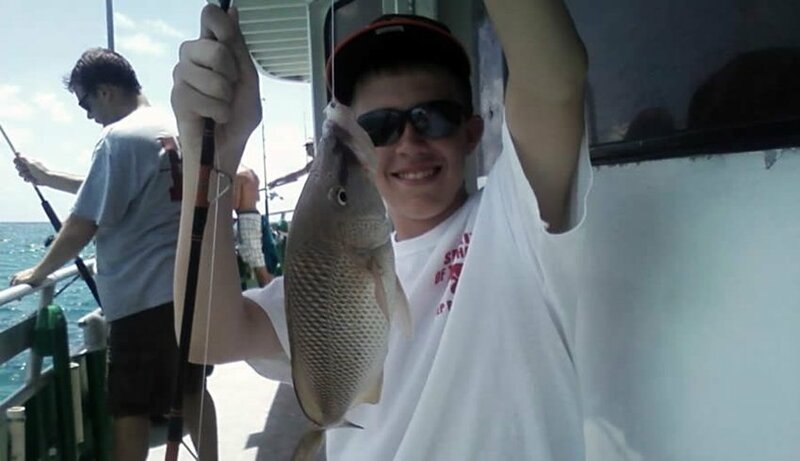 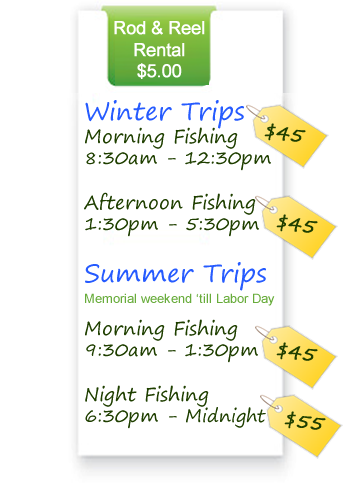 Our crew is famous for their courtesy & friendly assistance in helping YOU CATCH FISH! 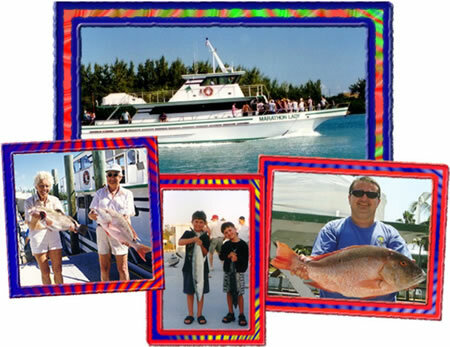 Locally Owned & Operated since 1958! 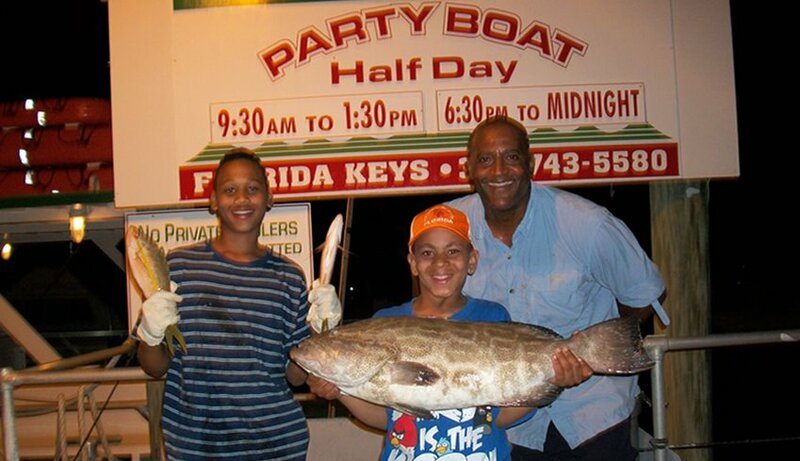 SHORTEST TRAVEL TIME TO THE REEF!